Because everything is better with chocolate! This is a quick and easy recipe with tasty results, great for sharing (if you’re the sharing type). Cream together the egg, butter, and sugars until light and fluffy. 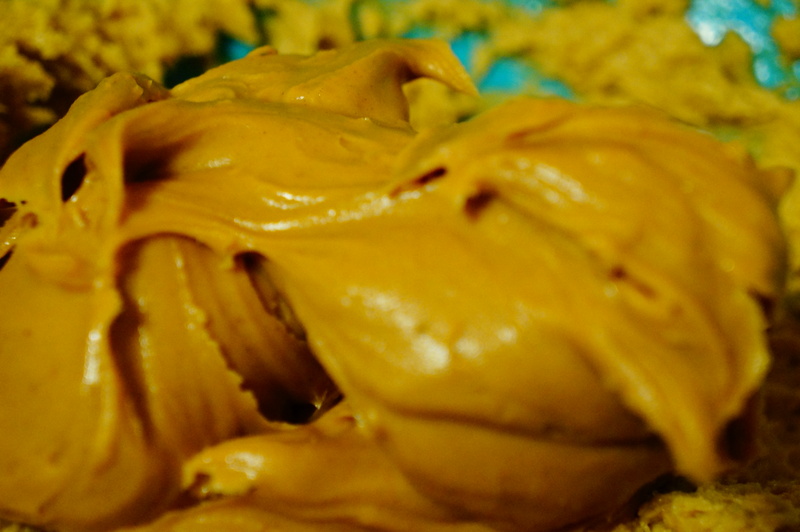 Add in the peanut butter and vanilla, mix on high speed until well incorporated. 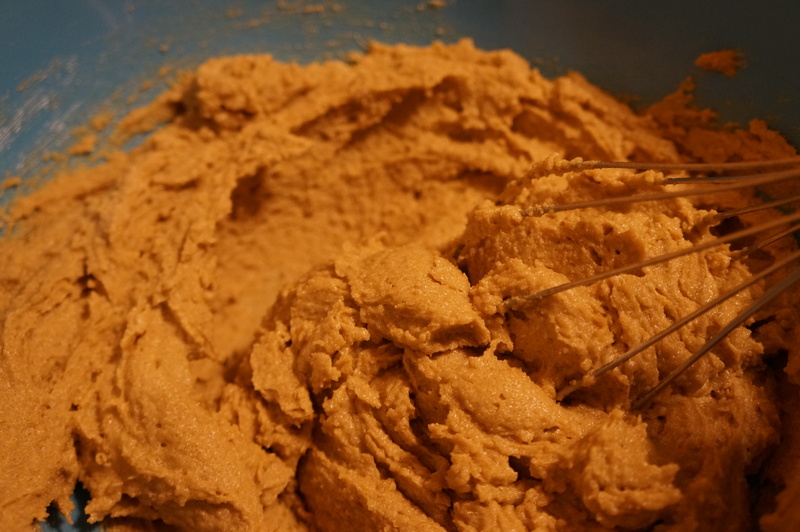 Mix in dry ingredients (flour, baking soda and salt) until just incorporated. Add in chocolate chips, and mix briefly. 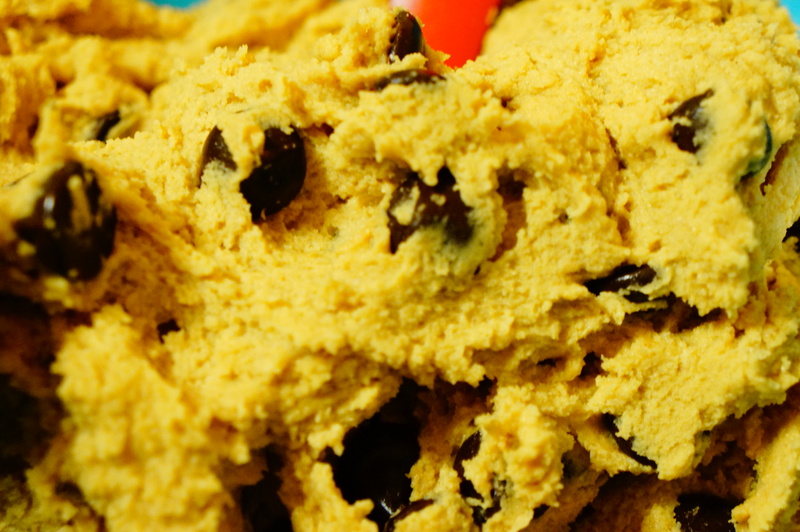 For best results, refrigerate dough for at least 30 minutes and up to 2-3 days. Bake at 350 until edges are just set, even if cookies still look a bit fluffy. With my cookie scoop, this took 10-11 minutes. 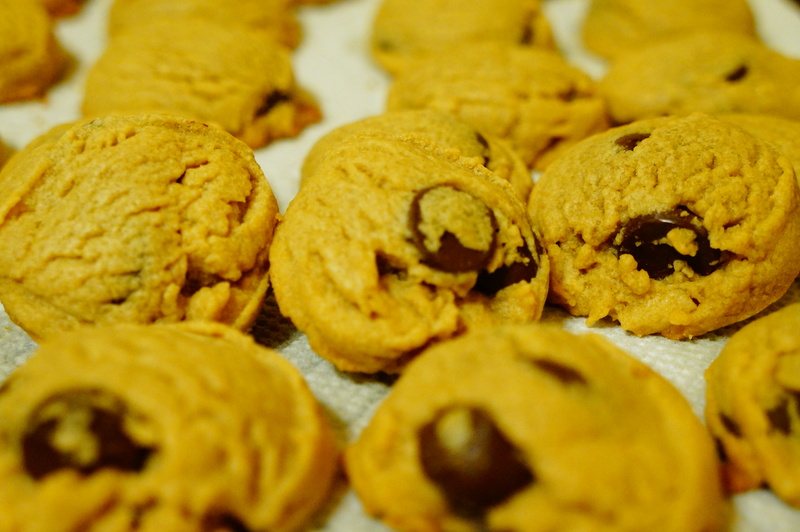 There’s no such thing as too much of a good thing, and chocolate chip cookies are certainly a good thing! This recipe differs slightly from the previous chocolate chip cookie recipe I posted, mainly in the way the ingredients are mixed. Delicious results either way! 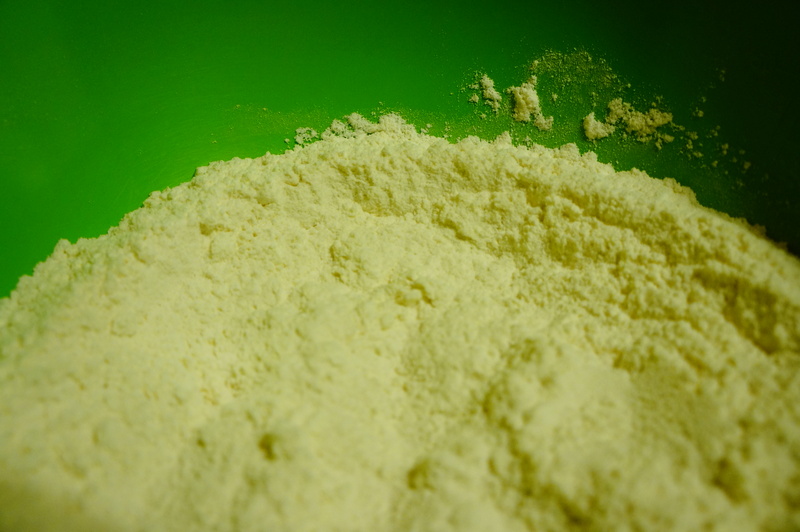 Whisk flour, salt, and baking soda together in a bowl and set aside. 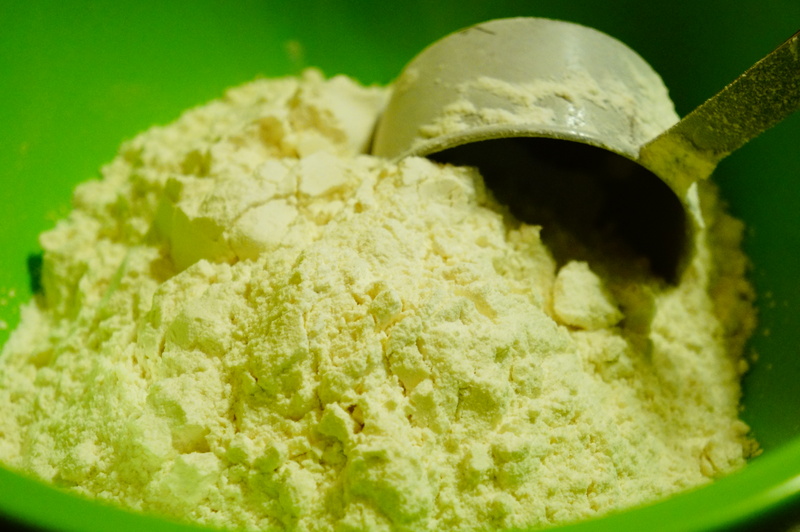 Whisk both sugars together in a large bowl. 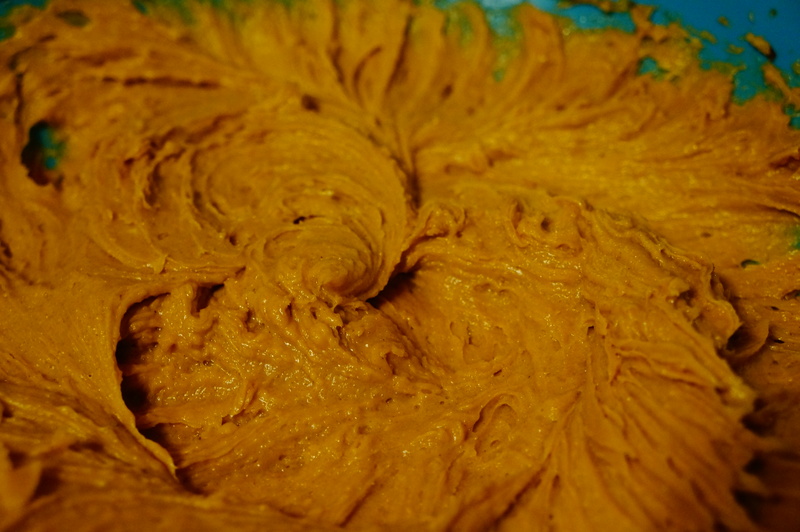 Add in melted butter and whisk by hand about 1 minute, until dough starts to pull away from the sides of the bowl. Whisk in 1 egg until fully mixed in. Whisk in second egg and vanilla until fully mixed in. 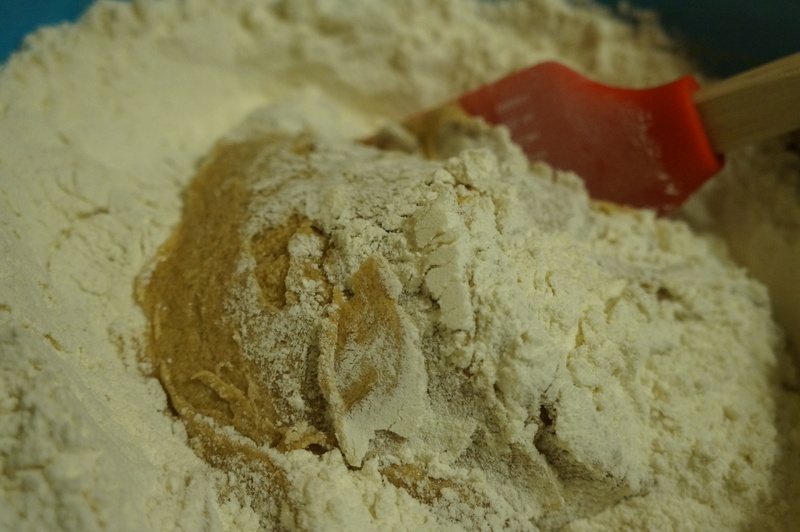 Add dry ingredients to wet ingredients, stir with a spatula to combine. Stir in chocolate chips. 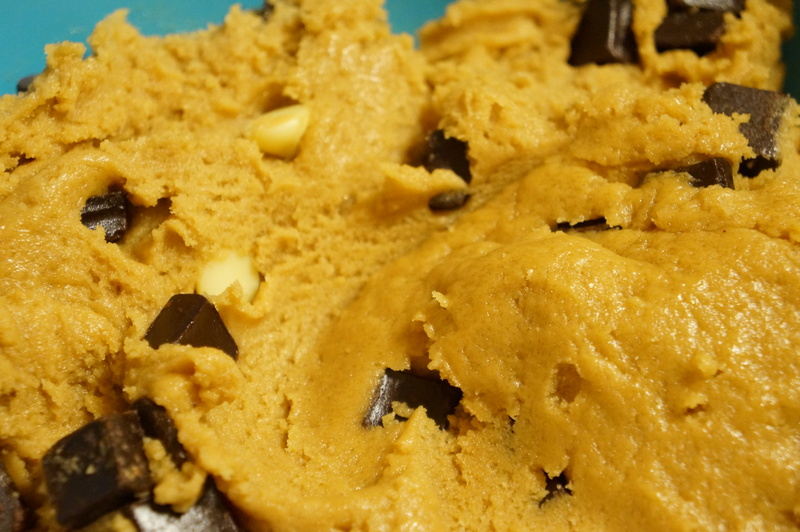 Scoop dough onto baking sheets, bake at 375 for 12-16 minutes (or less time if you use a smaller cookie scoop like I do). 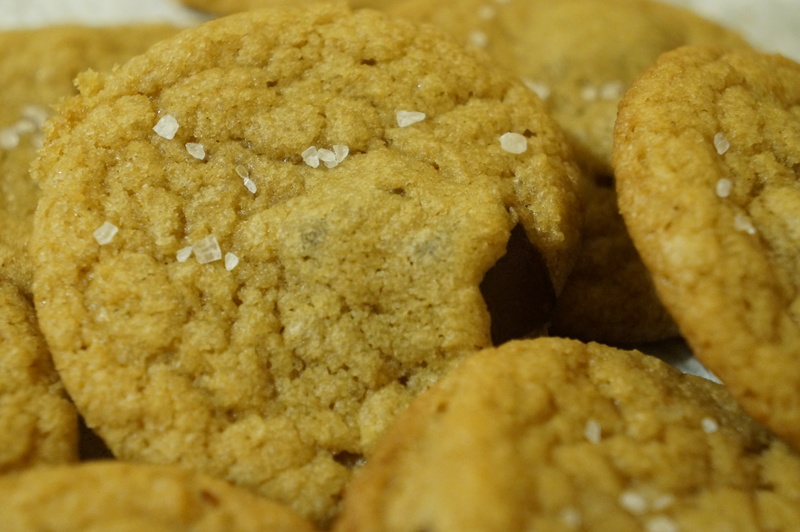 Sprinkle just a tiny bit of flaky sea salt on top while the cookies are still cooling.